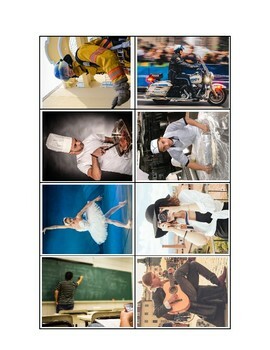 This produce contains 36 real pictures of occupations! 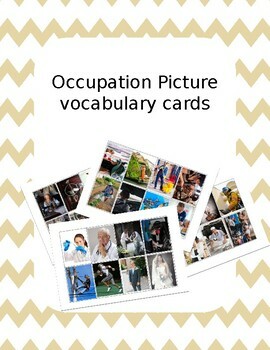 Perfect for receptive vocabulary, expressive vocabulary, and answering "who" questions. 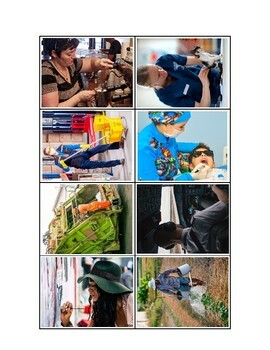 --Given a field of 3 pictures, the child will identify occupations with 90% accuracy over 3 consecutive sessions. 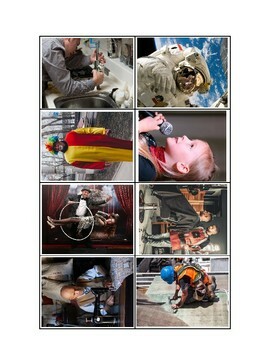 --The child will label pictures of occupations with 90% accuracy over 3 consecutive sessions.